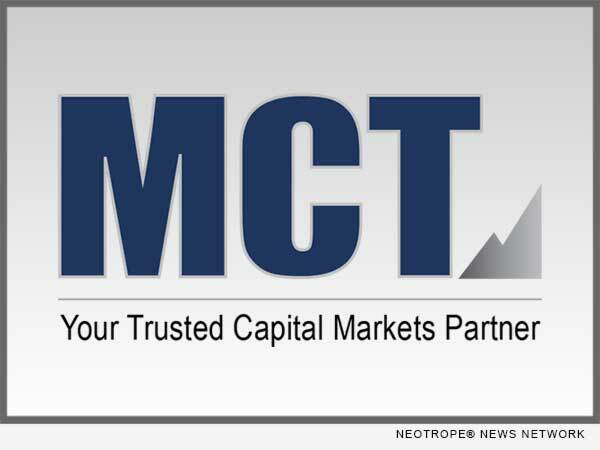 SAN DIEGO, Calif. /California Newswire/ — Mortgage Capital Trading, Inc. (MCT), a leading mortgage hedge advisory and secondary marketing software firm, announced the release of new online functionality that automates the process of product selection and delivery of loan commitments directly to Fannie Mae for MCT’s lender clients. The new solution, which was developed as part of MCT’s ongoing technology collaboration with Fannie Mae, is called Rapid Commit(TM) and resides within MCT’s award-winning secondary marketing platform, MCTlive!(TM). Fannie Mae’s Pricing & Execution – Whole Loan(R) (PE – Whole Loan) application is the industry-leading whole loan committing platform, providing ease of use, flexibility and certainty for sellers. Rapid Commit functionality retrieves pricing directly into MCTlive!, which in turn speeds up the committing process, ensures data integrity, and optimizes best execution for all commitments. Last year MCT announced an exciting new integration with Fannie Mae’s technology that delivered real-time pricing from MCTlive! for the benefit of mutual lender clients. Rapid Commit further strengthens MCT’s collaboration with Fannie Mae and advances the integration of their complementary technologies.